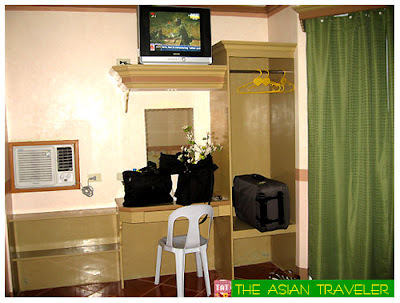 Grand Royal Suites Hotel is a small hotel on a corner of one of the minor roads in Tacloban City. The hotel can be found on the second floor of the building. The ground floor has an Internet shop and a boutique retail store. 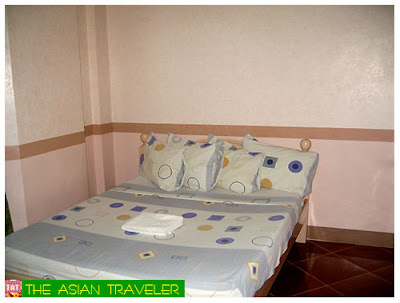 We stayed here for 3 nights and we had the De Luxe Matrimonial Room (Php 750.00 per night) on the third floor. 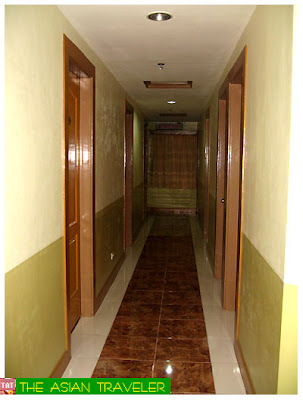 It's a fully air conditioned room and well equipped with direct-dial telephone, cable TV, hot and cold bath shower. This hotel has no restaurant and does not serve breakfast, but you can ask the front desk staff for the food establishments with service delivery to the hotel. It is also just one block away from Bo's Coffee Club located at Veteranos street. Overall, for the price we paid we were pleased with our stay at the hotel. Great for long stays. However, this hotel has no elevator, not a good choice for elderly people. 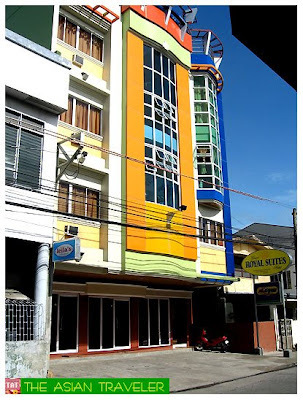 Grand Royal Suites Hotel is located at Paterno Street, Tacloban City, Leyte, Philippines. Tel. Nos. (053) 5231111 / 5232222.
yay! not bad for the price! are there lots of things to do in tacloban? been to tacloban pero airport lang. hehehe... sayang kasi ormoc talaga yung destination namin. next time ill make sure to pass by the town. I have stayed at this hotel for four days. Malinis naman. Minus the lamok in our room. In general, they have good service, and they offer laundry services as well. This place is one ride away from Robinson's Place Tacloban, and nearby are some resto's like Gerry's Grill and Other open air restos that offer grilled selections. 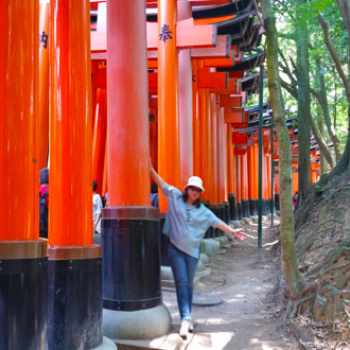 Also, nearby are convenience stores and laundry shops. Below is a computer rental shop that is open for 24-hours.